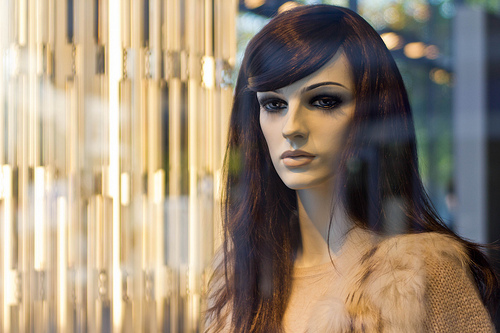 Is checking yourself out in a funeral home shop window inappropriate? This entry was posted in dream, face, human, immortality, inspiration, people, woman and tagged human, inspiration, journal, life, mirror, person, secret, thought, thoughts, window. Bookmark the permalink.